Below, every Clan War/TDM ever filmed by the Lost MC can be seen. Enjoy. The Lost vs The U.T.M. 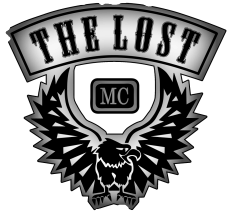 The Lost MC VS The A.B.K.